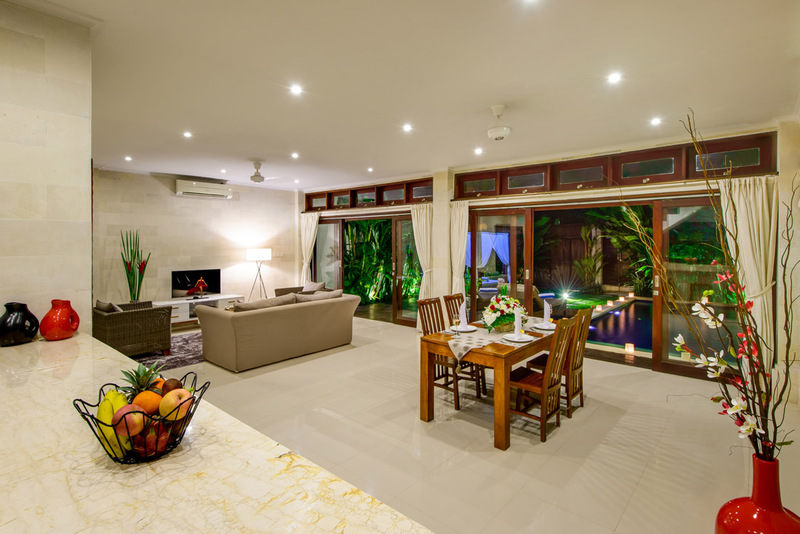 From $ 296 $ 237AUD per night We have direct contracts with most villa owners. We don't add any booking fees. We are 100% transparent with no nasty surprises. 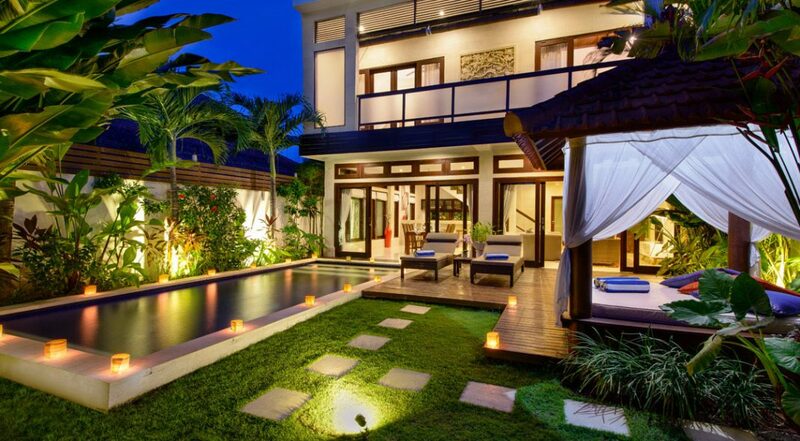 Gorgeous pool and garden area – great for the kids! 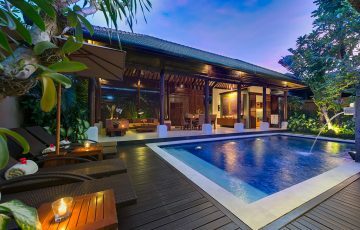 AMAZING VALUE for a family or group holiday considering the top location of the villa & the nightly price! 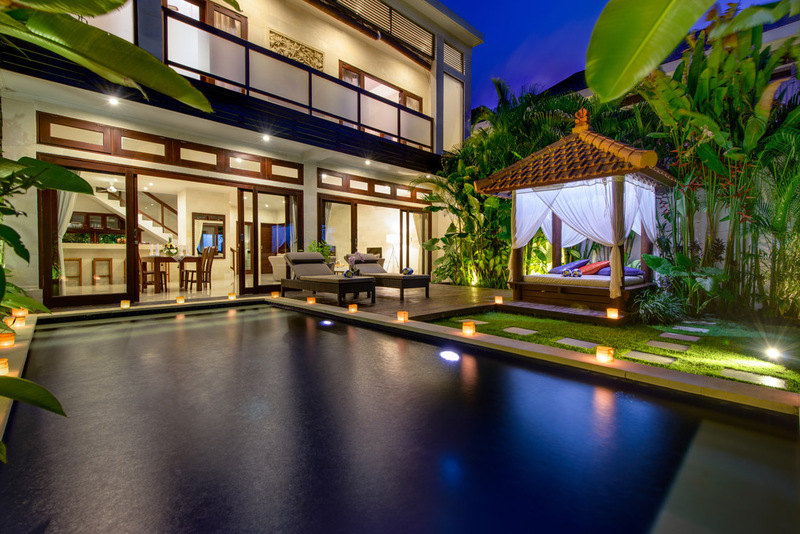 Welcome to Villa Istana Dua, a stately 2 bedroom Seminyak holiday villa rental, two story villa that is sure to enchant guests on arrival. 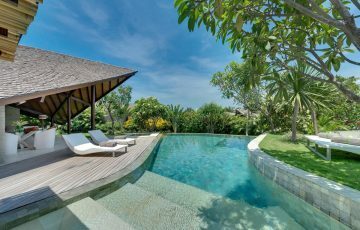 Located a mere 5 minute walk from the Bintang supermarket and the Double Six street famous for its beaches, high end boutiques and restaurants, villa Istana Dua is the perfect spot for a beautiful and fun filled holiday in Bali. 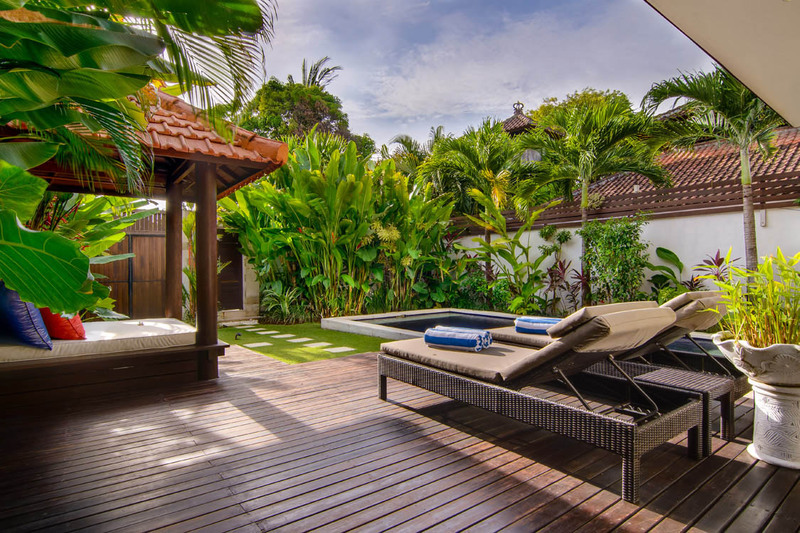 As you enter the villa, follow the stone path through the beautiful tropical gardens. 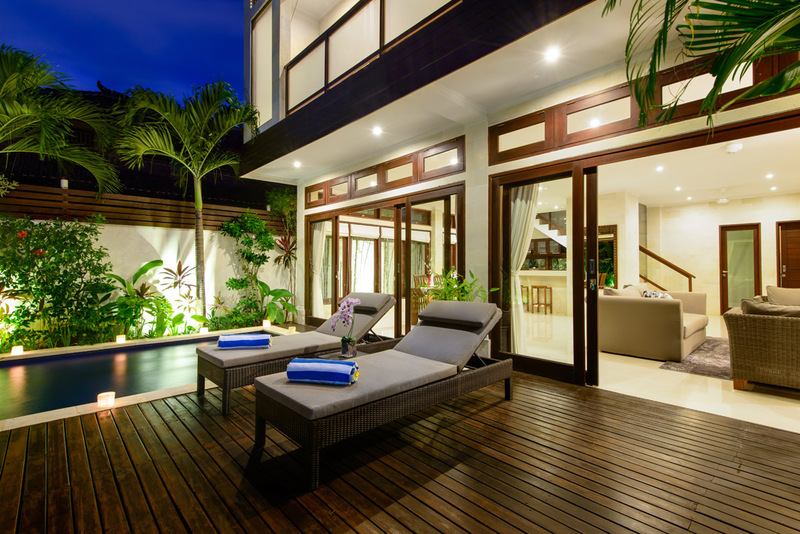 Take in the sight of the beautiful pool as you step onto the wooden sundeck. 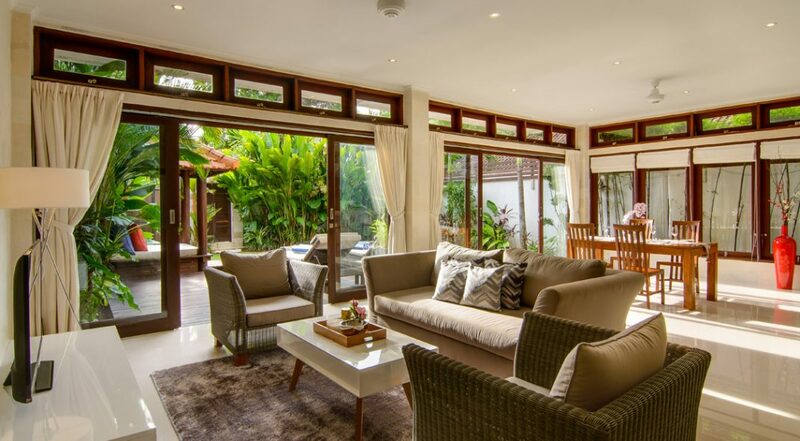 Villa Istana Dua is the perfect choice for a couple or a small family. 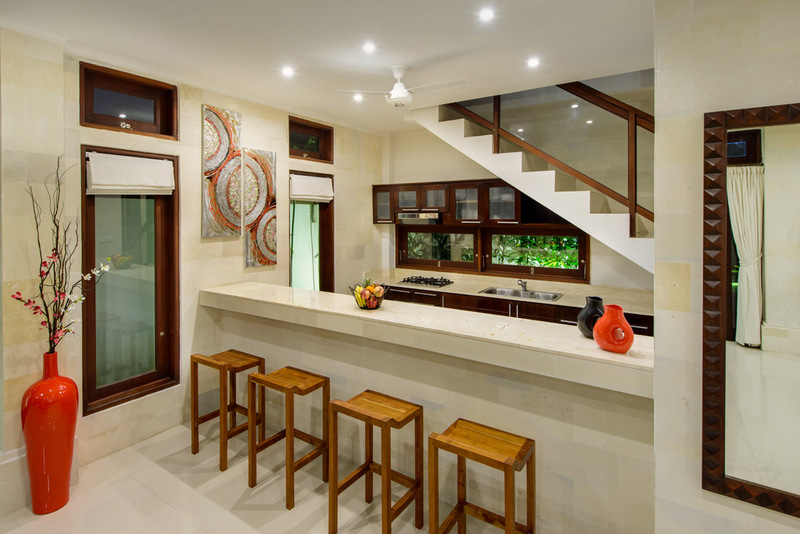 The living and dining areas of the Villa has huge floor to ceiling sliding glass doors overlooking the pool. 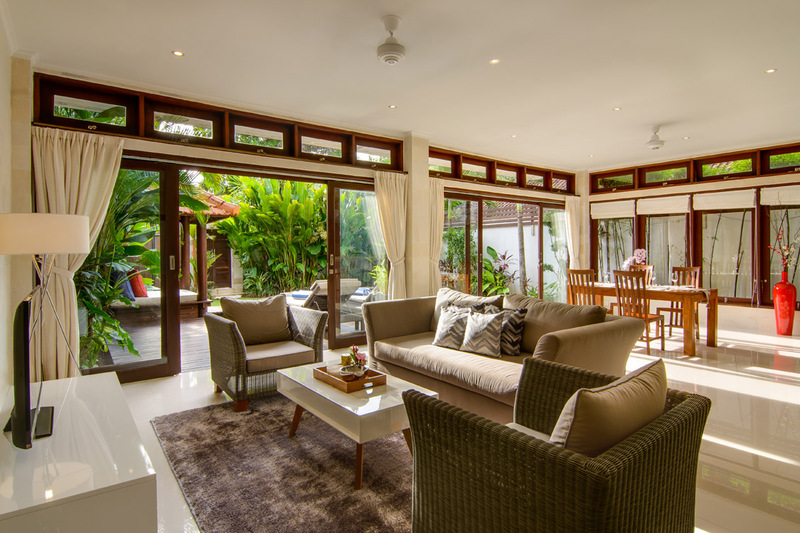 You can draw back the curtains, allowing rays of sunlight bathe the room while you enjoy a meal or watch some TV on our comfortable rattan styled settees and sofa with your family. 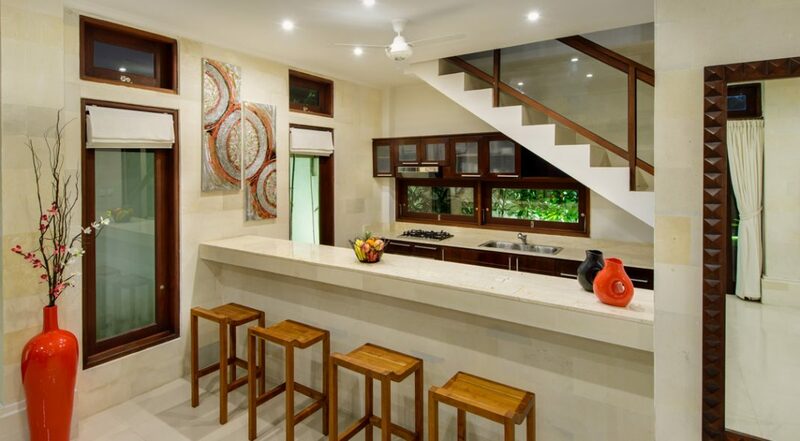 The kitchen is designed in an open style with stools pulled up to the shiny marble counter. 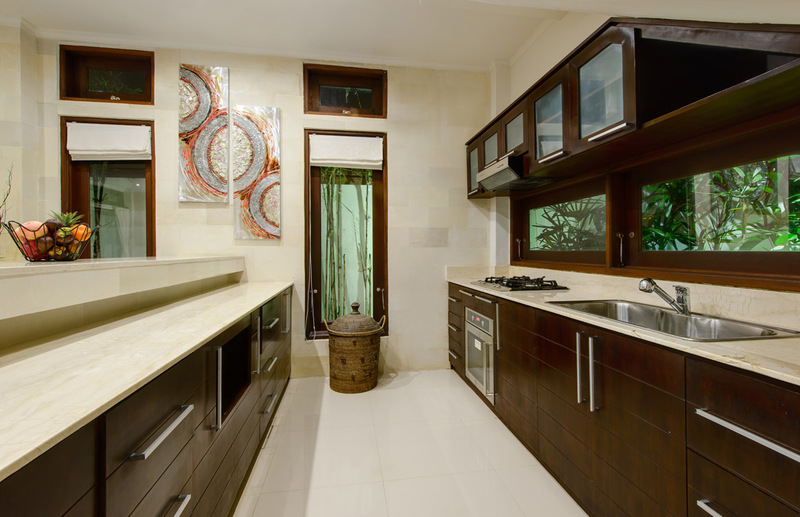 If you are in the mood for a casual meal, grab a stool and enjoy a meal right on the kitchen counter as you look out at the beautiful serene gardens. 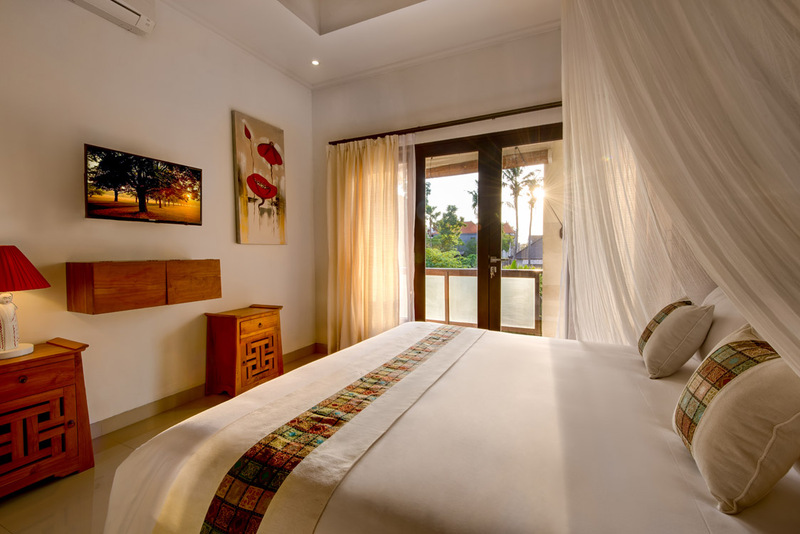 Villa Istana Dua has two ensuite bedrooms on the second floor. 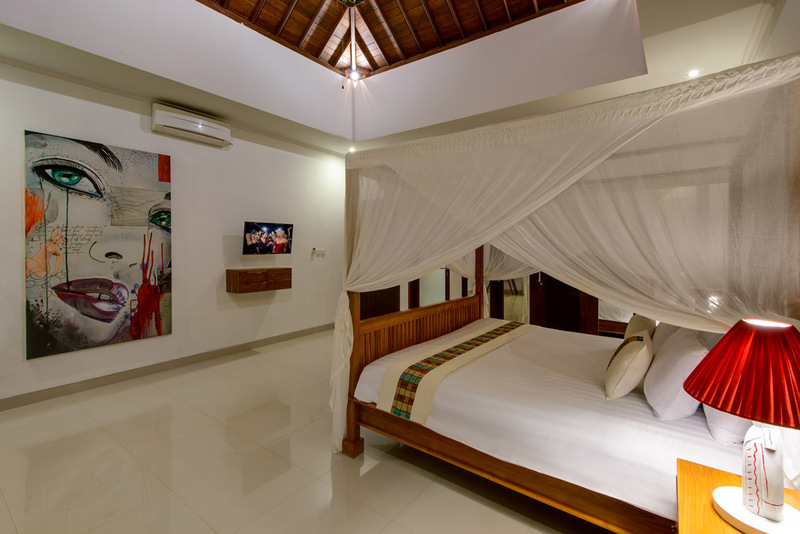 Both bedrooms are spacious and have king sized beds, beautifully wooden furniture and flat screen TVs. 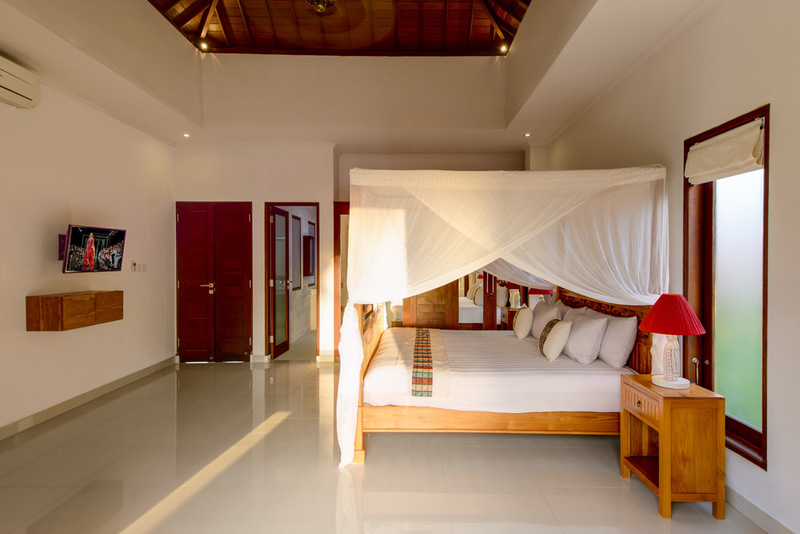 Both bedrooms double doors leading out to the terrace. 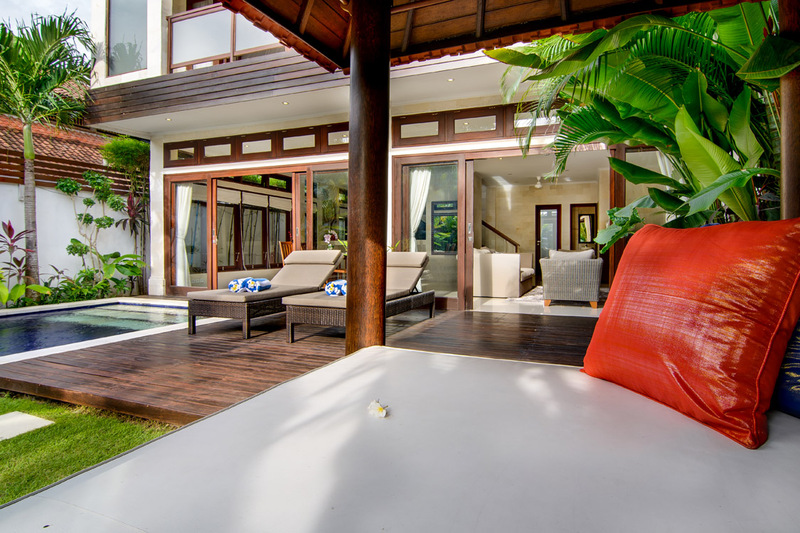 You can step out to the balcony as you look out on the beautiful gardens and dazzling pool. 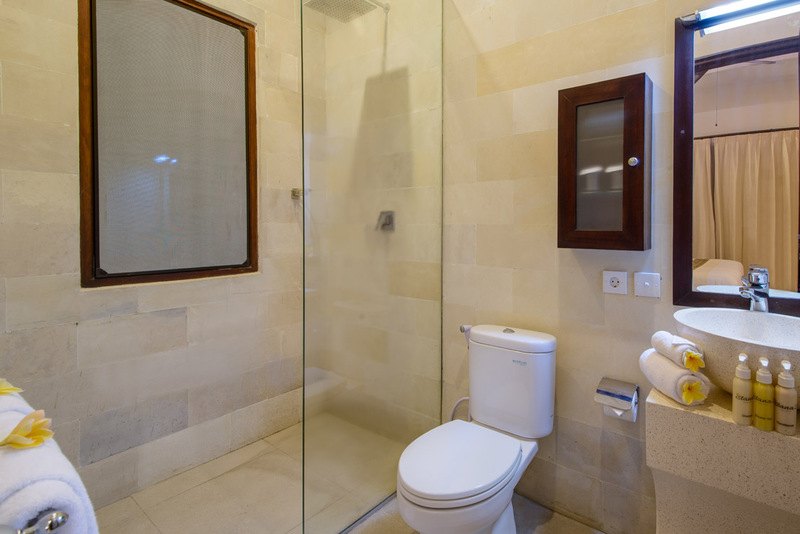 The bathrooms feature beautiful tubs and showers. 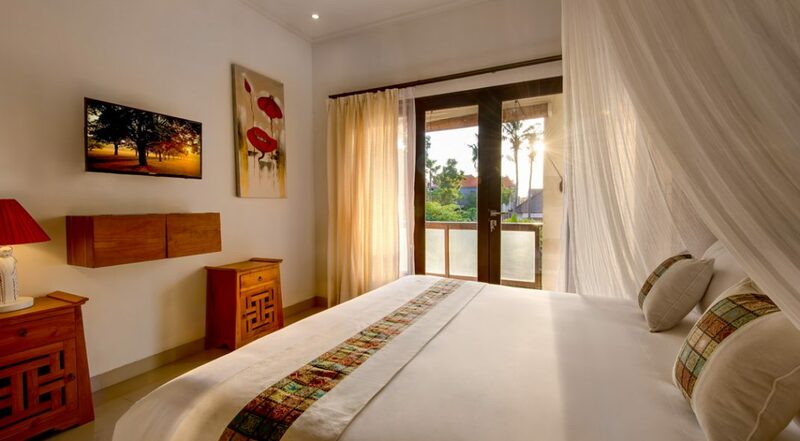 Located a mere 5 minute walk from the popular Bintang Market, Villa Istana Dua is halfway between the lively Dhyana Pura street known for its bustling music and live shows, and Double Six street famous for its beaches and cool restaurants with in colorful beanbags on the sand. 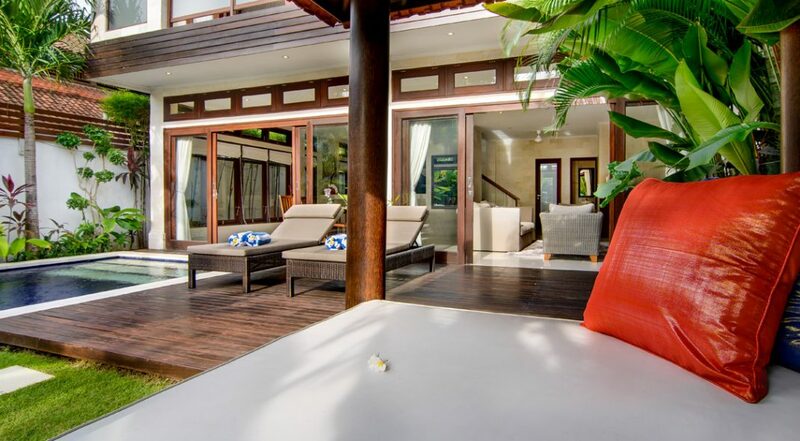 If you stay at this villa there will be no shortage of things for you to see and do. Basically, you are right in the centre of all the action. 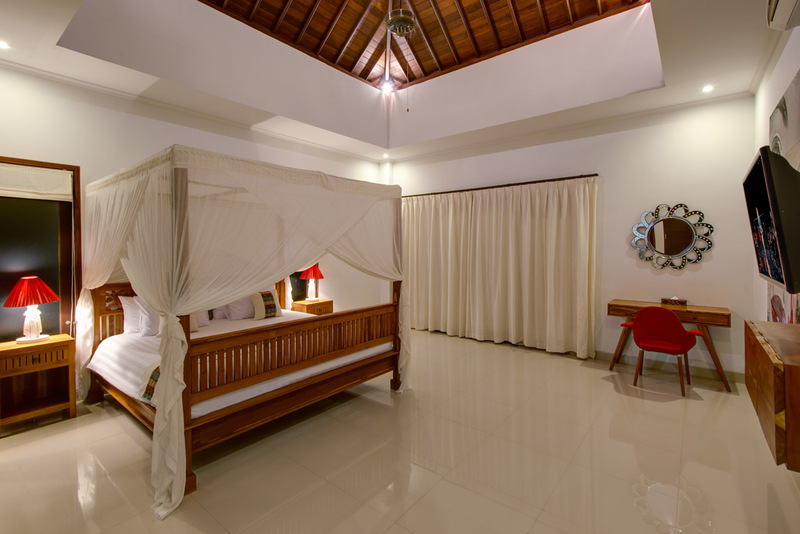 If your coming here as a family this is the perfect location for the kids as there are loads of restaurants and fun family attractions; Waterbom Park, Beach and Finns Recreation Club all nearby. 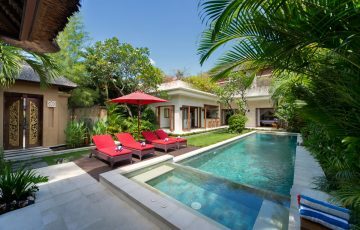 To view other Seminyak villas or our full range of Bali villas please browse this website or contact our reservation team. 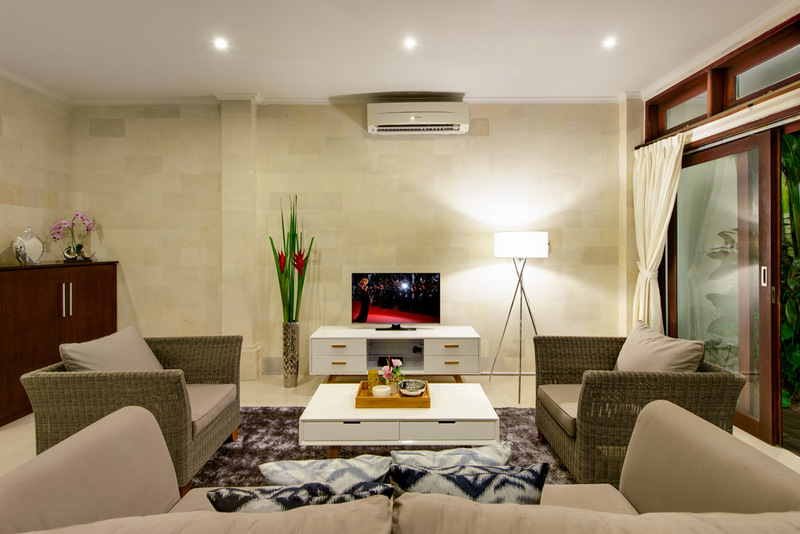 This is a really popular Seminyak holiday villa so if your planning a trip to Bali during the Australian school or public holidays please book Villa Istana Dua well in advance. 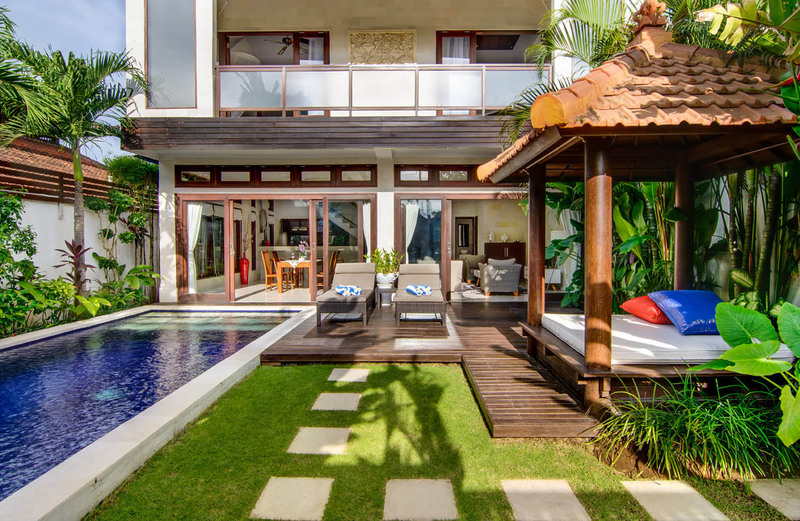 Coming to Bali with the kids meant that we were looking for a centrally located villa that was close to all the best attractions for the family; the beach, Seminyak Village, Canggu Splash Park etc... 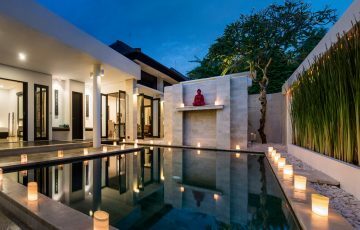 This is why we chose villa Istana Dua, it was really close to everything we wanted and it was really quite cheap when we compared it to staying in a hotel nearby. The villa itself was really quiet and the staff were absolutely amazing - they were there all the time to cook up the most delicious breakfasts and snacks throughout the day. 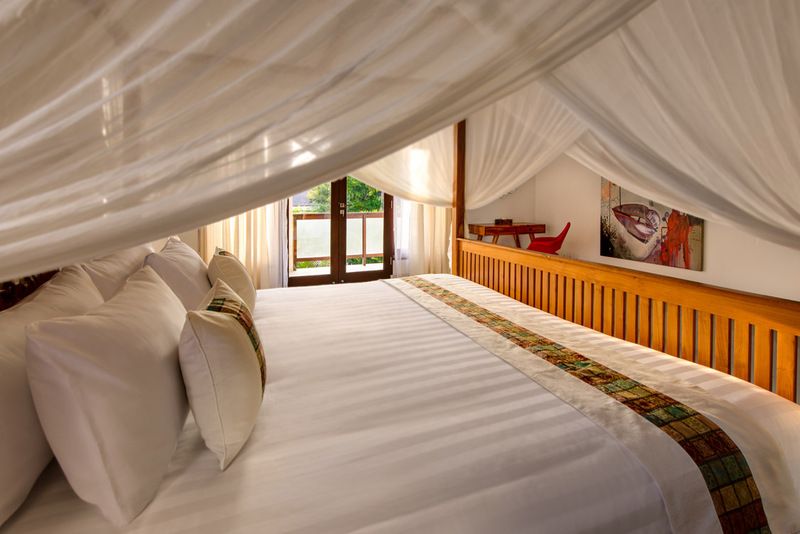 The rooms were all modern and very clean the pool and garden areas were meticulously maintained and the wifi & cable TV was always spot on. 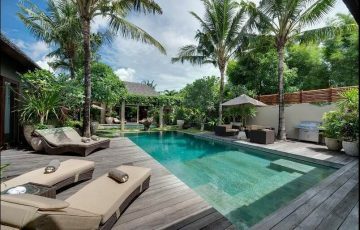 If your looking for a little bit of luxury on your next holiday to Bali that is really affordable I would recommend staying at this villa. 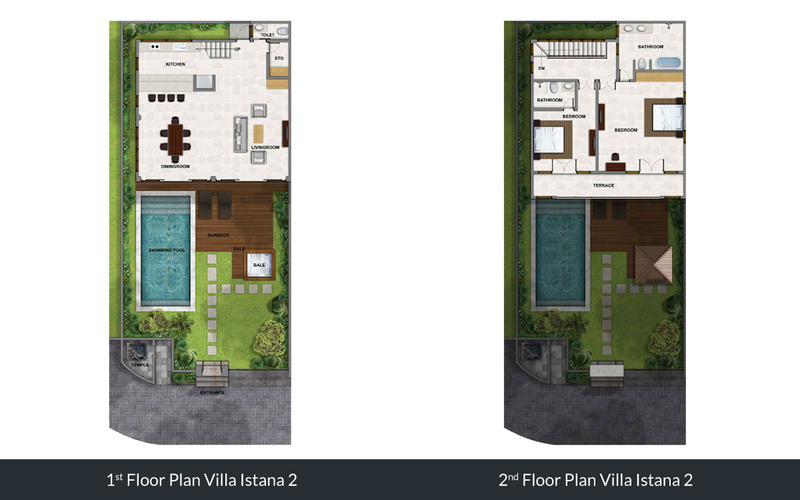 For value and location I am giving the Istana Dua a 10 out of 10! 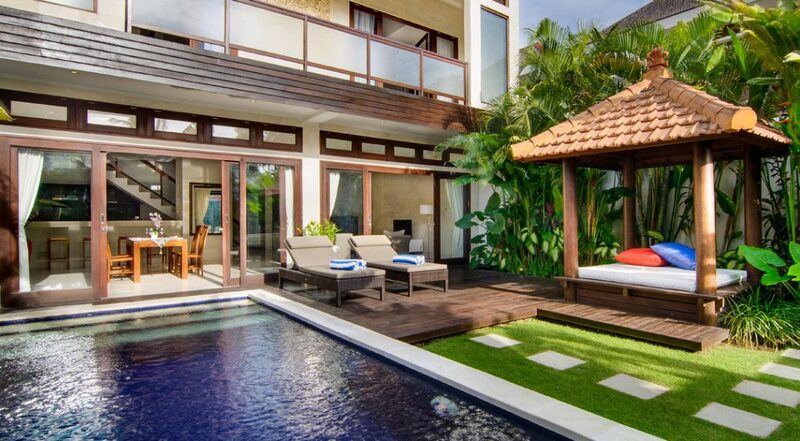 Spent a week here over the Xmas period with the kids and all we can say is how fabulous this villa is in terms of location, value and service. 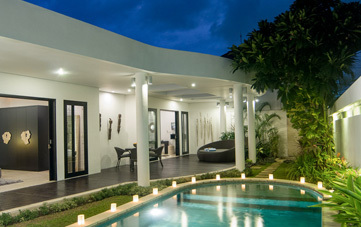 The staff were fabulous and the pool/garden area was private, quiet and very relaxing. 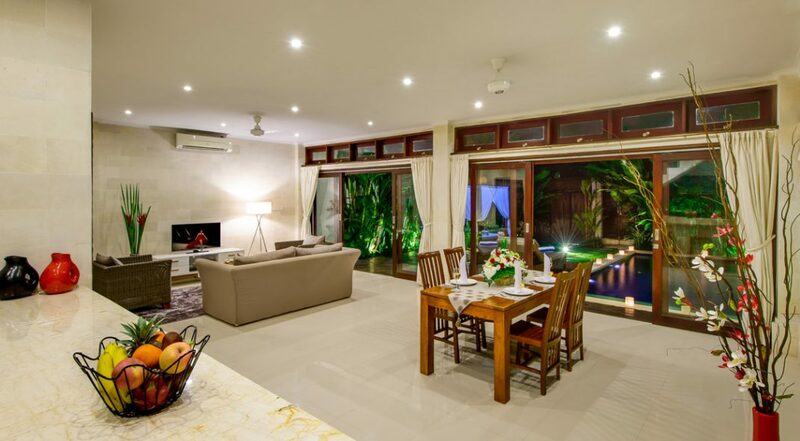 From the moment we arrived we knew we had made the right decision and from now on this is our 'go to' villa in Bali whenever we come here on holiday! 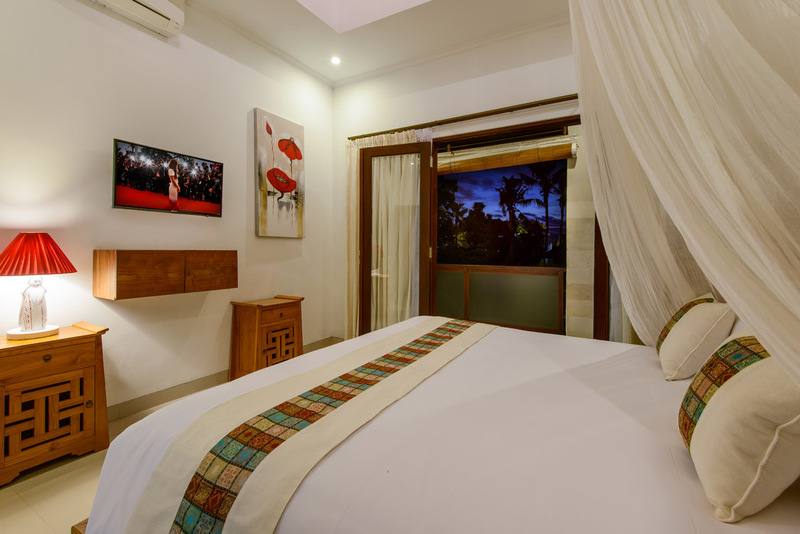 Fantastic value and really good location - so handy for us to get around and see all the sights in Seminyak and Legian. What a find! 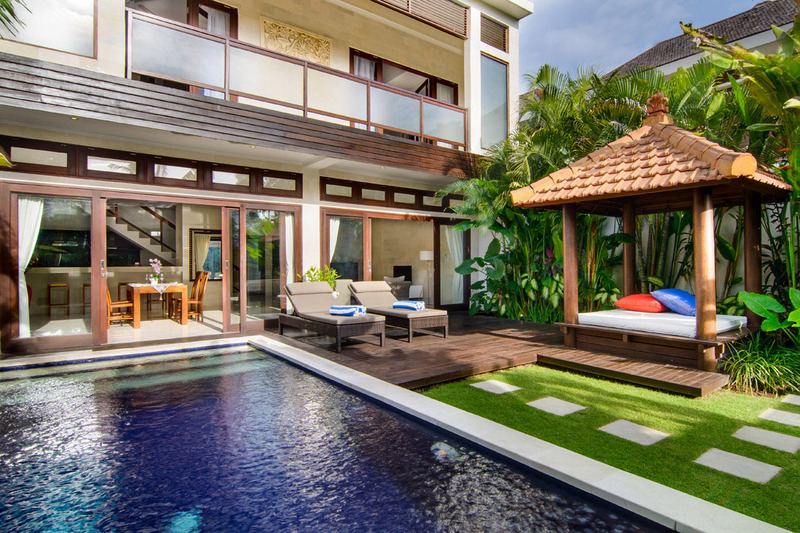 We had an amazing time in Bali and the Villa was fantastic. It was ideally located and it had all the amenities we needed. The staff went above and beyond to make sure we were satisfied. They were extremely friendly and polite. 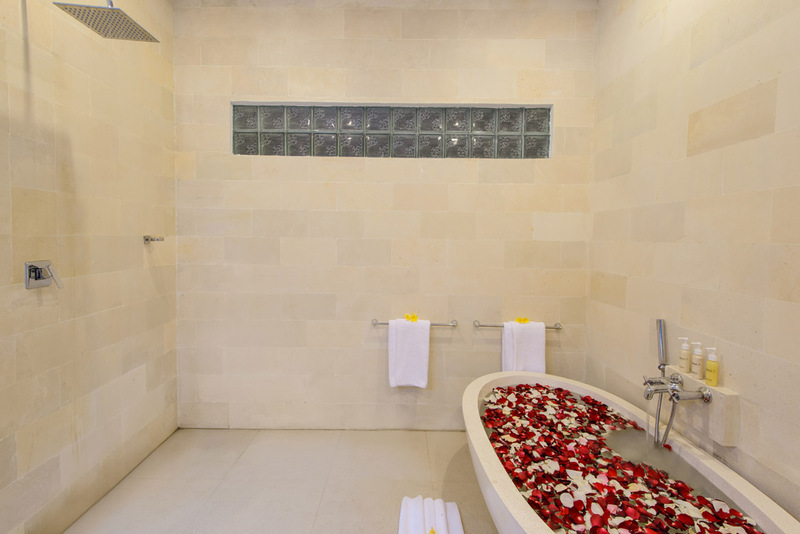 Deanne the cleaner went above and beyond to clean every day she was a delight. 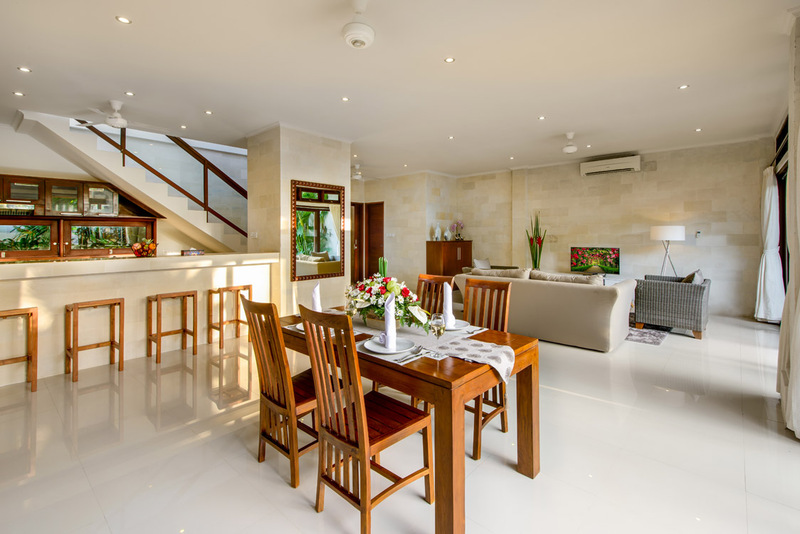 Lovely villa in one of the best areas for our Bali family holiday. The layout, ambiance and the staff were a highlight. 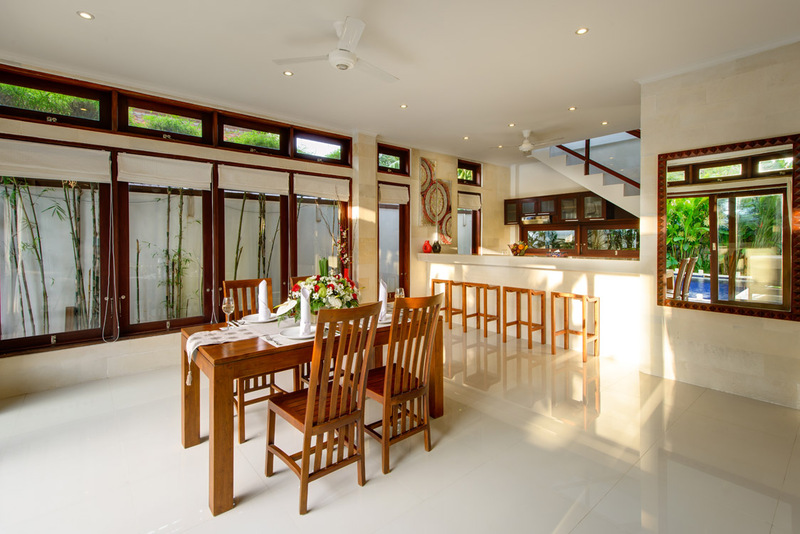 I have absolutely no hesitation recommending this top holiday villa. 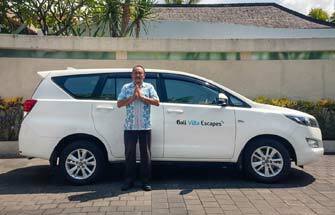 Just wanted to pass on our sincere thanks to you and all the staff involved in organising our Bali holiday stay for us. It was amazing! 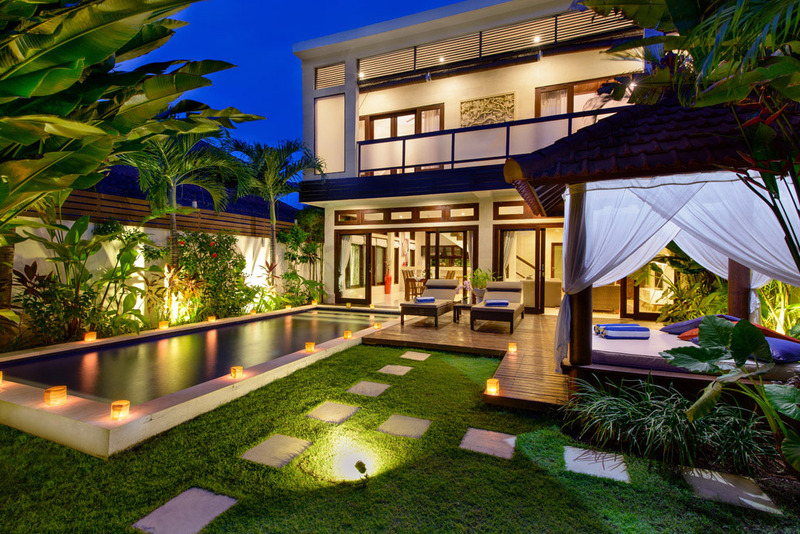 The villa was sensational ! 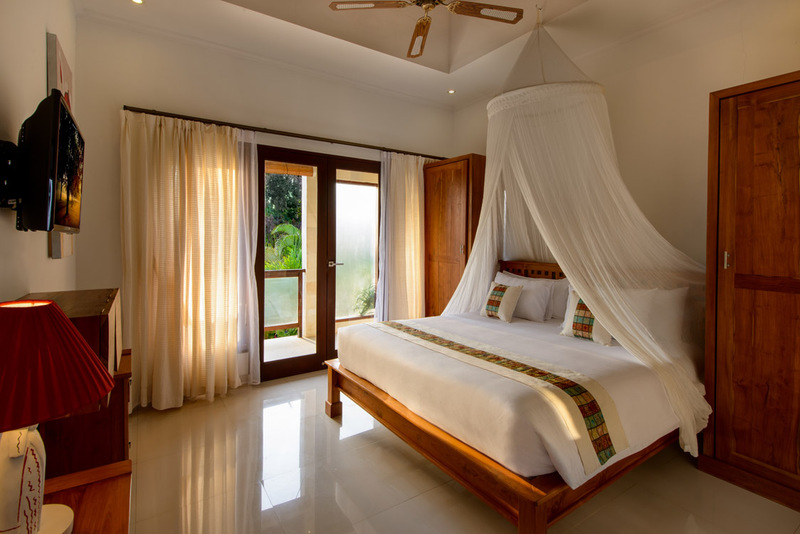 Everything went smoothly from our pick up from the airport, the villa manager greeting us when we arrived, the stay and the day staff were awesome and very helpful, and the brilliant customer service really made our trip. 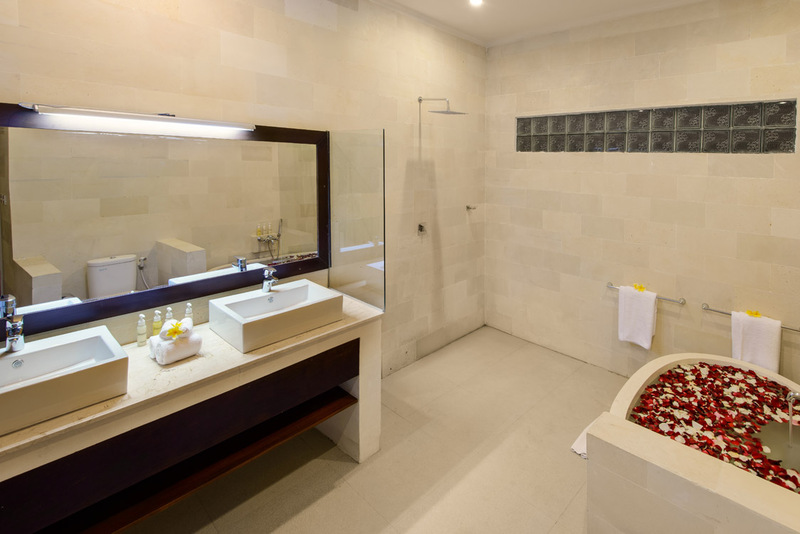 We would have no hesitations booking through you again. It was really amazing from start to finish!